This great game from NextGen gaming combines all the DC Comics super heroes into a single game. Feast your eyes on Batman, Superman, Flash and all the others as you spion the reels. Great graphics and simple playing make this a fun game for everybody. 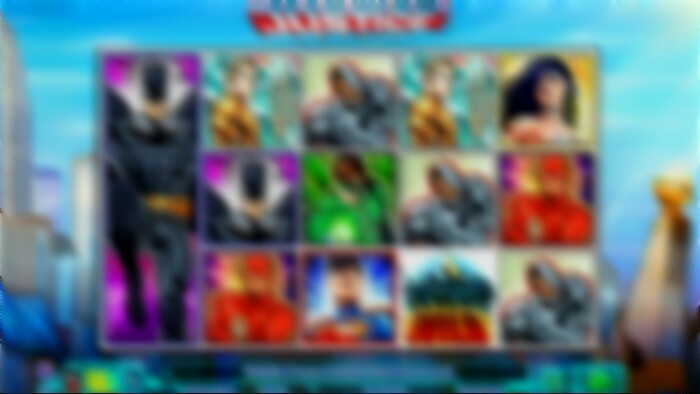 This game is simple to play and features the super heroes from DC comics, Batman, Superman, Wonder Woman, Flash, Aquaman, Green Lantern and Cyborg. There are 25 paylines and several great bonus features that will help bring you big prize winnings. Choose the size of your bet and the number of paylines and then spin the reels. Some symbols will appear stacked on the reels and there are bonus feature symbols to watch out for. There are wild symbols that can appear at any time on reels 2, 3 and 4. There is also the DAILY PLANET BONUS symbol that can appear also on reels 2, 3 and 4. There are also several other triggered bonuses that can give FREE SPIN, POWER UP or SUPER HERO SPINS. During regular gameplay you get wins by matching adjacent symbols on active paylines. The WILDS can help you with this. There is a BONUS feature when you get a stacked super hero on reel 1 and matching superhero to make a payline win. This will duplicate the stacked reel 1 onto reel 5 with all symbols of that super hero held in place for a free respin. These are known as POWER UP SPINS, if that same super hero appears on more positions than these become hels also for further free POWER UP SPINS. Keep spinning until no extra matches are made. This can bring in a large payout. The main bonus is triggered by landing 3 or more BONUS scatter symbols on the reels. This will take you to the ATTACK ON METROPOLIS. You must defend the city for 10 FREE SPINS. During these free spins you will see increased random wilds, and with some winning spins you will also win extra FREE SPINS. You will also notice during the free spins that there is a CHARGE METER. Build up this meter with wild symbols to gain FREE SUPER HERO SPINS. During the FREE GAMES you can still get the POWER UP feature. 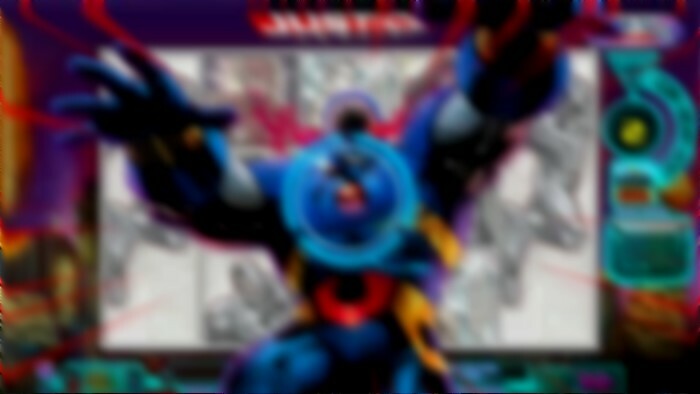 Once the free games are complete you will then play your free Super Hero Spins that you have collected. The super hero spins are awesome. 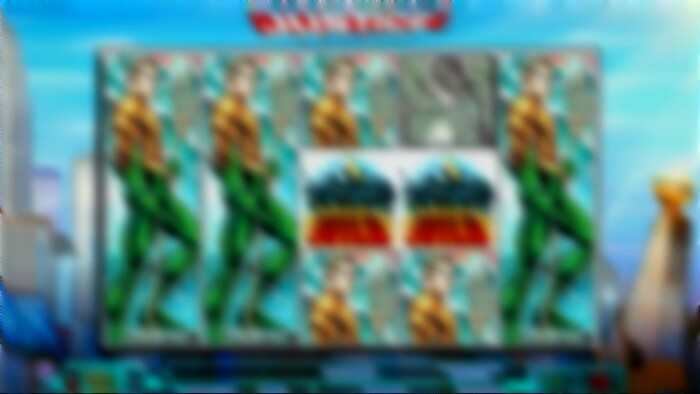 reels one and five will be stacked with the same superhero, there are increased wilds and every spin that does not win can generate another free super hero spin. An amazing game that can be played at many of our recommended online casinos. Our casinos offer UK players safety and security in a UK licenced environment. And you can also collect huge bonuses and free spins.